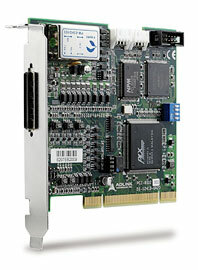 PCI-8102 is an advanced stepper/servo motion controller to meet high performance/cost ratio request. 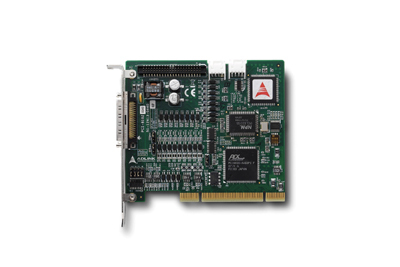 Compared with PCI-8132/PCI-8134, PCI-8102 mainly offers three features: Software security check for users' software, card ID setting and circular interpolation control. Besides, PCI-8102 also provides users many additional features with cost-effective way. For details, please refer to the user manual.